I’m reminded of Jules Verne every time I think about this program and just the scale of this experience. Imagine traveling (most of the way) around the world in a single semester, tackling classes toward graduation, and getting financial aid to help make it possible. You could do this on Semester at Sea as a UC Merced student. Unless you get really seasick, it’s a great opportunity. Maybe you read the books as a child, maybe you’re an LOTR fanatic, maybe you love the visuals directed by Peter Jackson, or you’ve watched the latest Hobbit film in the theatre, but imagine being immersed in the subject from start to finish for study abroad, receiving academic credit (from Arizona State Univ.) for doing so. Program name: New Zealand: Film, Culture, and Lord of the Rings. One of the best outdoor academic adventures that I can think of is to spend a few months studies tropical plants or animals in the middle of the Costa Rican cloud forest, speaking with the locals in Spanish, doing my research in English, and having one of the most unique study abroad experiences on the planet. Apply to the Tropical Biology & Conservation, Monteverde Institute. For the ultimate Potterphile, this is a unique opportunity to combine study abroad and the world of Harry Potter. Imagine tromping around the sites that both inspired J. K. Rowling and served as the filming locations for the Harry Potter films. 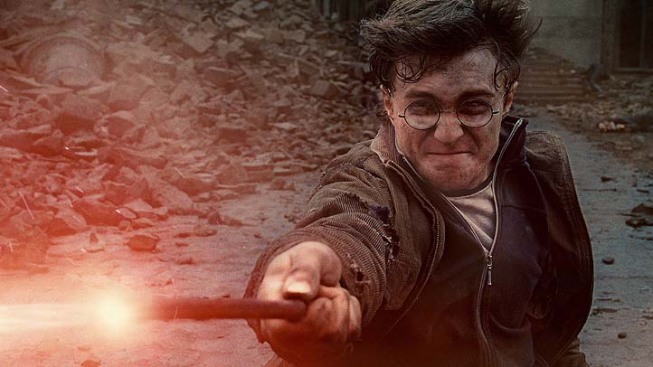 As an add-on to a Harry Potter course at CSU San Marcos, it would be hard to resist applying for the British Culture and Harry Potter program. While I think there are similarities to the Costa Rica program above with an outdoorsy study abroad experience, fantastic learning outside the classroom, and excellent research opportunities and guidance, this program is unique in other ways. With scuba diving in the Great Barrier Reef, I’m more than a little jealous of students doing this program. Marine Biology & Terrestrial Ecology, Univ. of Queensland.